With headquarters in Los Angeles, CA and experience shipping over 1 billion tons of freight over the past 19 years, Global Freight Solutions (GFS) has been rapidly expanding and will now be offering Less Than Truckload (LTL) freight shipping throughout California, including food grade transportation. Using the GFS location in Los Angeles as the central hub, the first routes will be from Los Angeles to San Diego and back as well as Los Angeles to San Francisco and other parts of Northern California (Sacramento, Stockton, Hayward, etc.). The less than truckload shipping from Los Angeles to San Diego is available from Sunday to Thursday and includes ambient, chilled and frozen shipments. The same applies to LTL shipping from San Diego to Los Angeles. 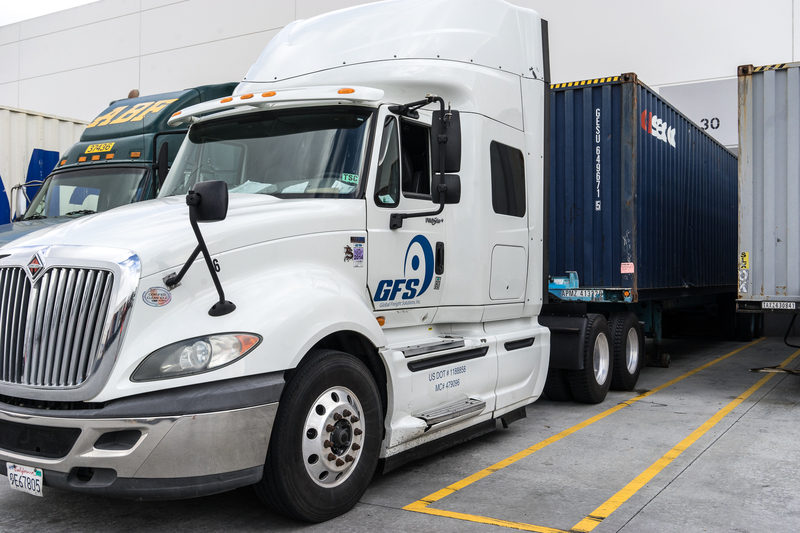 LTL shipping from Los Angeles to Sacramento and San Francisco will be available from Monday to Friday, and GFS is planning to expand its presence in North California in the near future. If your company is looking for an LTL shipping provider or you have questions, please feel free to contact us at (310) 669-8686 or click here.